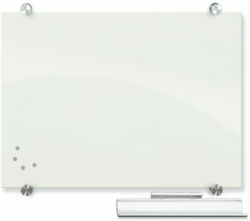 Bring an executive style look to your conference room by installing an Acuity Wall Mount Frameless Dry Erase Board. 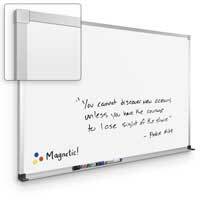 Frameless markerboards are perfect for lightly colored walls and their minimalist design makes the board virtually disappear when not in use. 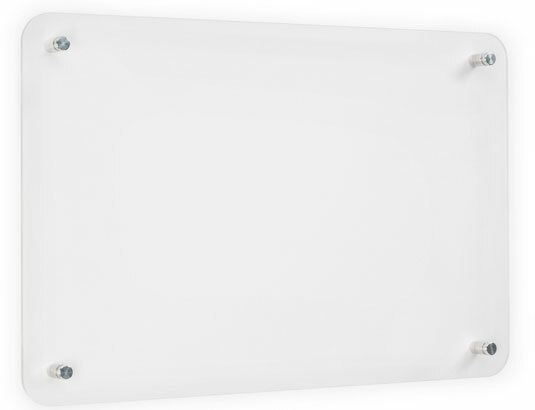 These Acuity markerboards are very durable as they are constructed using �-inch impact-resistant acrylic for high-impact usage. 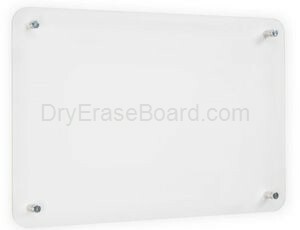 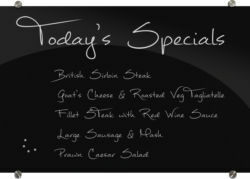 In addition, the coated acrylic surface on these frameless wall mount boards is designed to prevent ghosting. 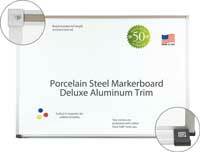 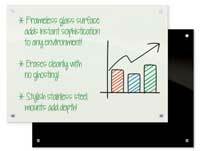 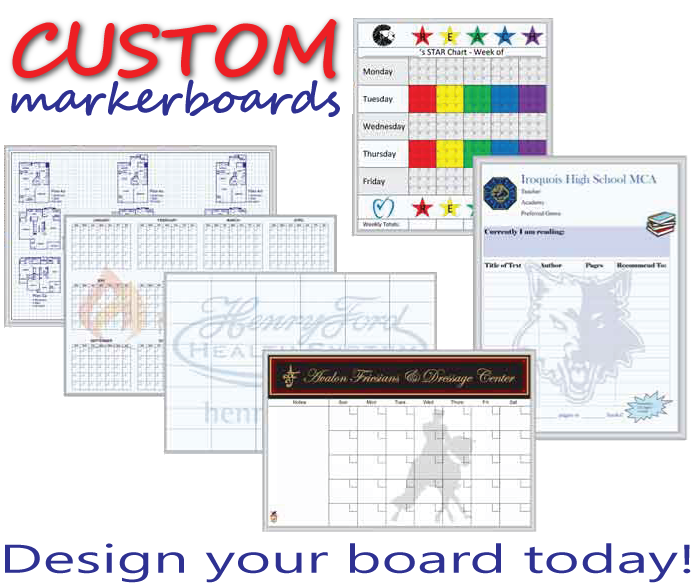 Acuity markerboards are available in various sizes.